Whether you’re wanting to hire a company for a website redesign or a new website from scratch, hiring a website builder will make your life a lot easier. 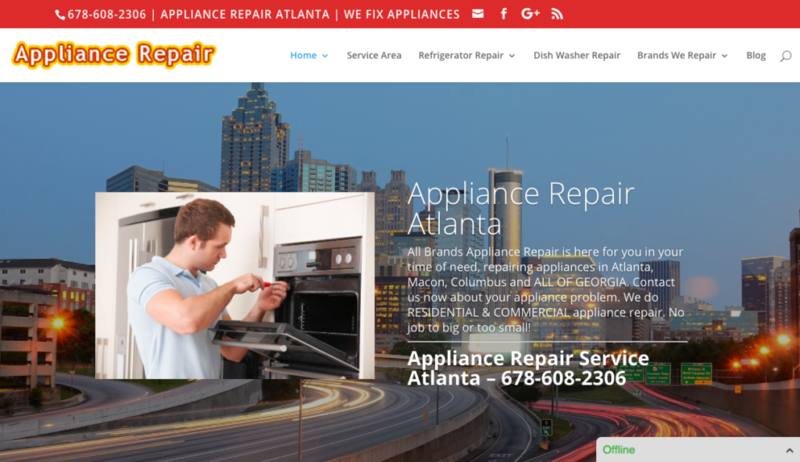 Website builder for Atlanta, Griffin, McDonough, Jonesboro, Stockbridge, Fayetteville, Peachtree City GA and surrounding cities. If you don’t specialize in web design then there is no reason for you to spend precious time focusing on it. Hiring website builder will allow you to focus more on your business while they handle your web design project. Hiring a Website Builders can help you focus on other parts of your business. An effective website can give you long time sales, as well as produce large returns. 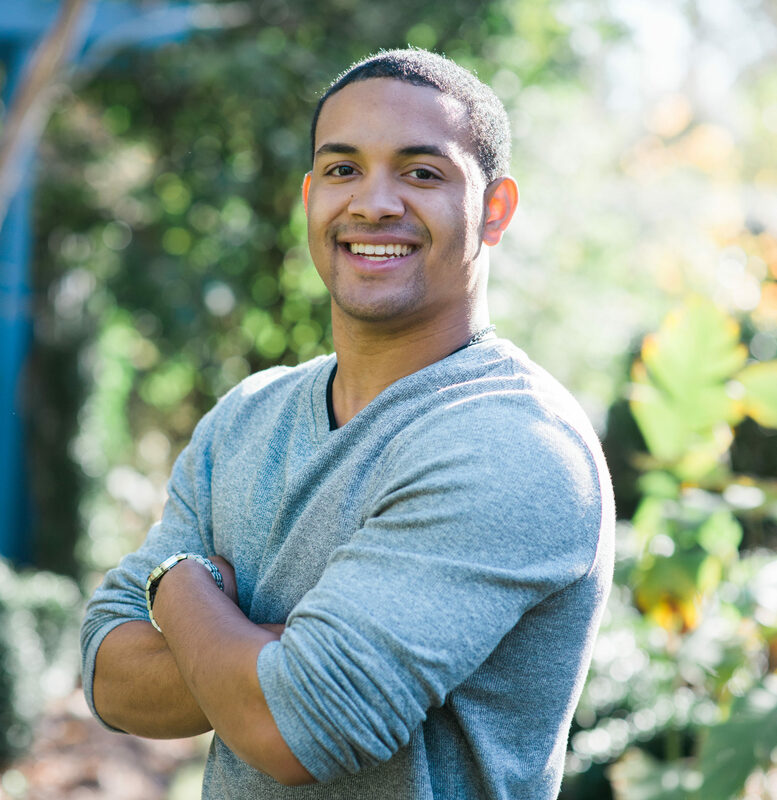 Time is money and as a business owner, you don’t have time to waste trying to market and get results that a professional can give you. A website builder can serve as a way for you free up the time for other things like taking your kids to the doctor, auto repair or just take a little time to yourself. So leave up to the website builder to get the job done. People search the web on an everyday basis. So when it comes to your website, it’s important that it has the right presentation. 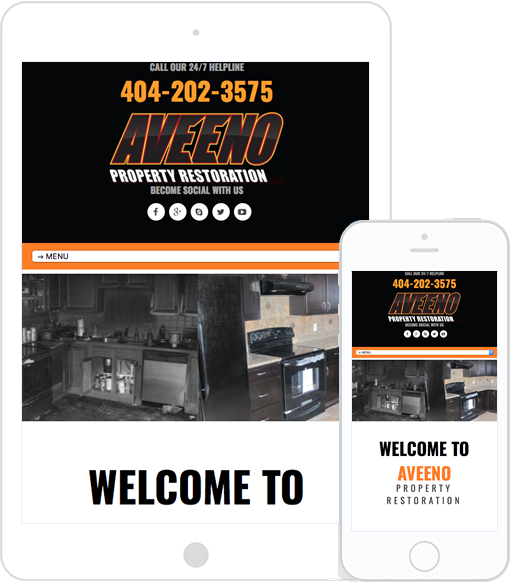 A website is considered an online business card and if your website isn’t designed properly, chances are you could be losing business due to not having a responsive design, SEO or conversion points installed on your website. 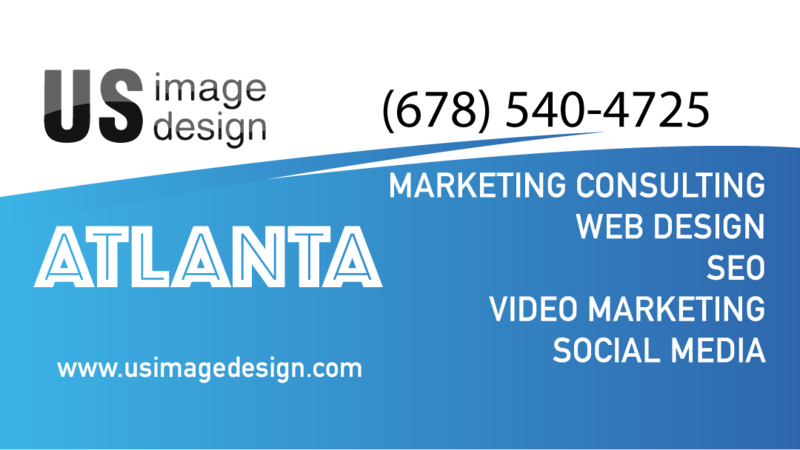 So before taking on a web design project yourself, consider delegating it to a website builder in Atlanta. It will save you a lot of time, money and stress. scratch, hiring a website builder will make your life a lot easier. 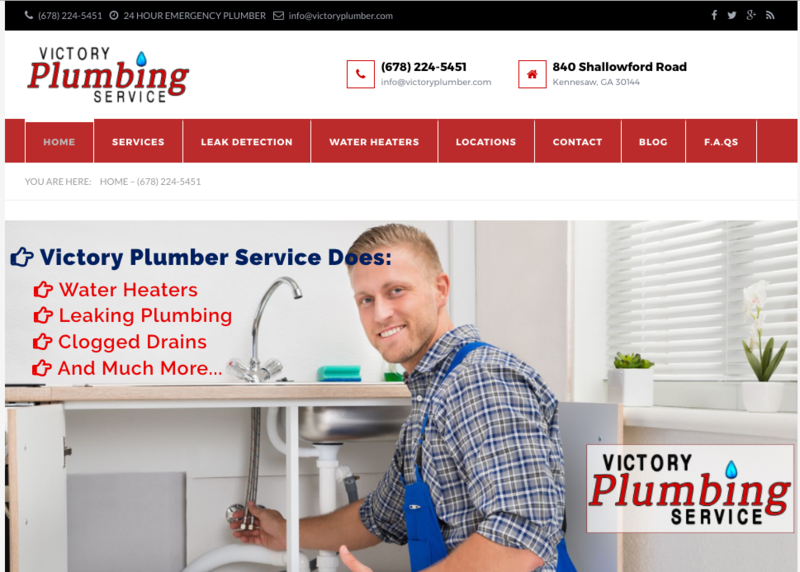 For more established websites, a website redesign is a popular way to enhance visual appeal and implement search engine optimization strategies. Website builders now understanding that SEO and web design go hand in hand. And without it, your website may lack proper search rankings as well as lead generation.